When it comes to a nice hot Summers day then there is often no better place to sit than out in your own private Summerhouse away from the kids with a good book and a nice glass of wine. This is often nice to do during the day or in the evening watching the Sun set. 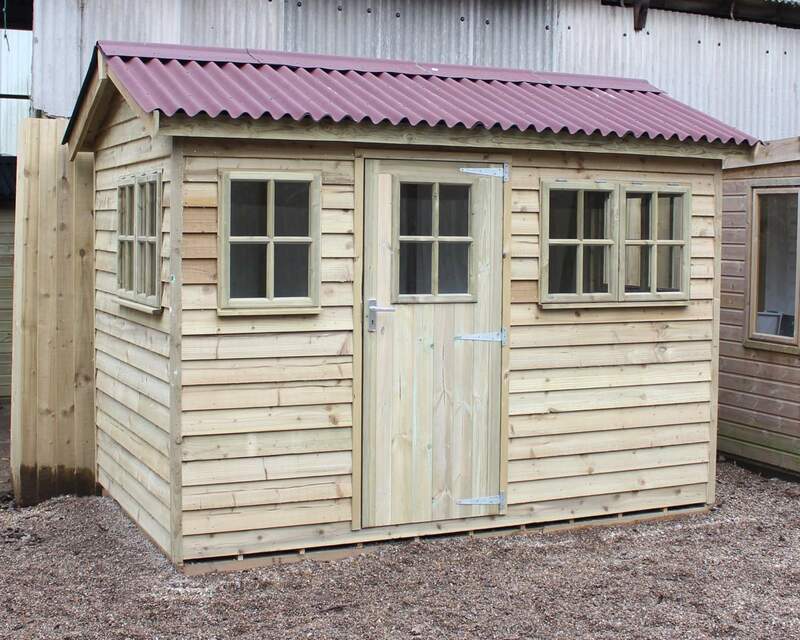 However you need to choose the location of your Summerhouse very carefully indeed, as if you do not follow a few simple guidelines then all of your hard earned money may have been spent on something that is unusable, or that needs taking down and moving. Firstly you need to put it in an area that is free from aerial obstructions, such as trees. 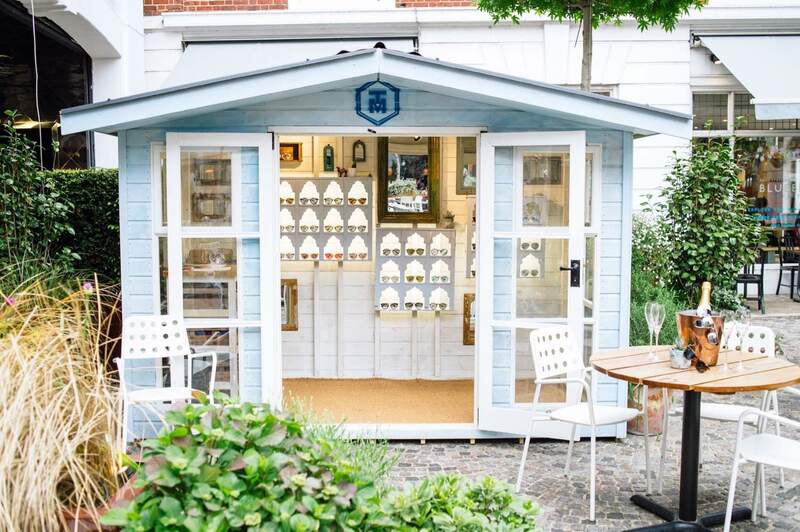 Whilst trees may seem to offer shade and you may want your Summerhouse to be cool, for most people they want it as an area that remains useable all year round, and an overhanging tree can block out much needed Winter Sun. Also whilst the tree may provide good shelter, when the leaves fall off in Winter you may find yourself having to constantly clear leaves off of it if the tree is not evergreen. Of note is that trees are prone to being hit by lightening and as such maybe it is not the best place to put several hundred pounds of Summerhouse under. Also when it rains the noise of water dripping heavily off of the tree can make the inside of it very noisy. The main thing is to ensure that the land that you are going to place it on is both perfectly flat and level, as if not you will have long term problems as well as struggling to assemble it correctly. The land it sits on will need to be firm and capable of bearing a substantial weight, not only of the Summer house itself, but also of what you put inside it, not only in terms of furniture, but also how many people it will support at once being inside of it. Never ever build the ground up to make it level, always ensure that you dig down in order to level the ground. 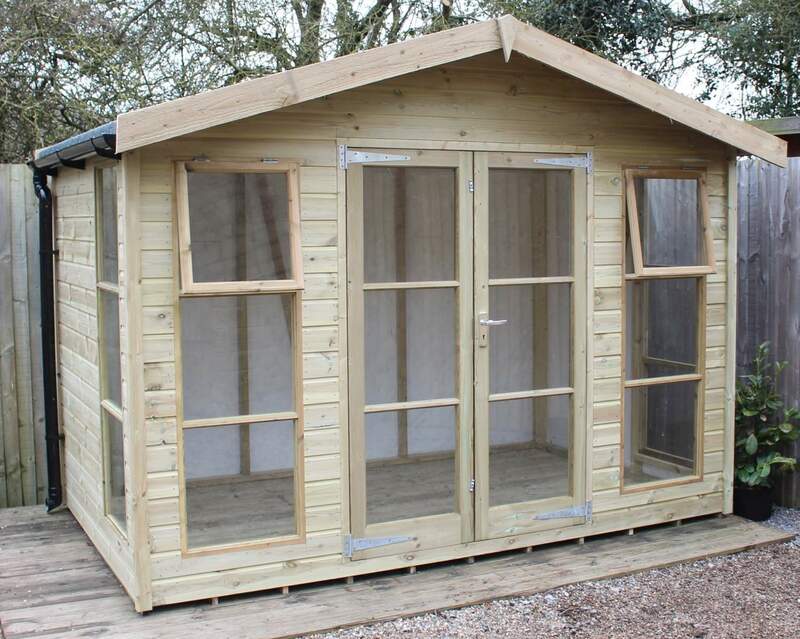 If you build the ground up, it will sink back down over time once weight is placed upon it, making for an uneven base, which can result in the Summerhouse developing stress cracks and breaking up. 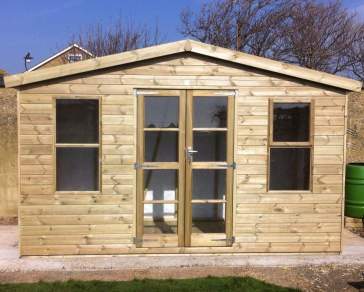 Also note where the Sun comes from in Winter as well as Summer when deciding where to site your Summer house.